Here’s a little round up of fun activities happening around Cornwall in April that caught our eye. 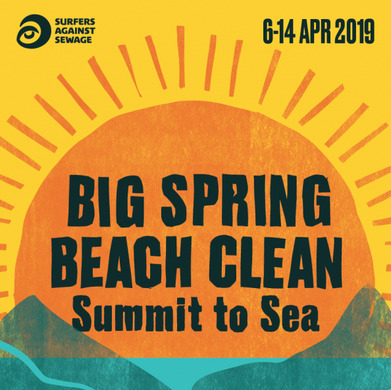 There’s loads of beach cleans thanks to the Big Spring Beach Clean hosted by Surfers Against Sewage! Because without bacteria we wouldn’t be here! We think this is Cornwalls first official plastic free market - be sure to check it out! Enjoy a walk in nature while learning at the same time! Because not all Easter Egg Hunts have to be about chocolate! Learn all about wild herbs and plants that are a perfect match for your G&T! A great way to get food unpackaged! What better way to get package free food!